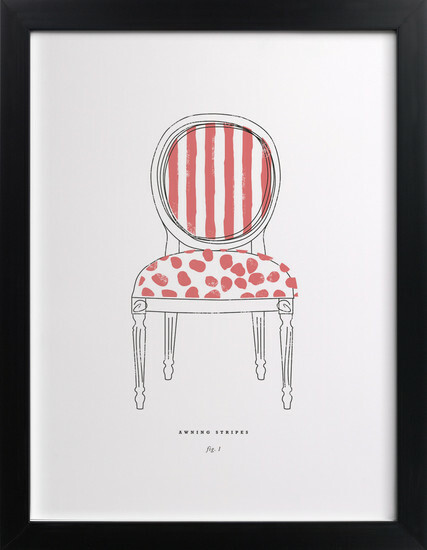 This print is apart of thousands of art prints created by a community of artist on Minted. Here’s a closer look at the rest of my wall. I have a left side view from my desk, and with it just steps away I really wanted it be just as functional as it was pretty. 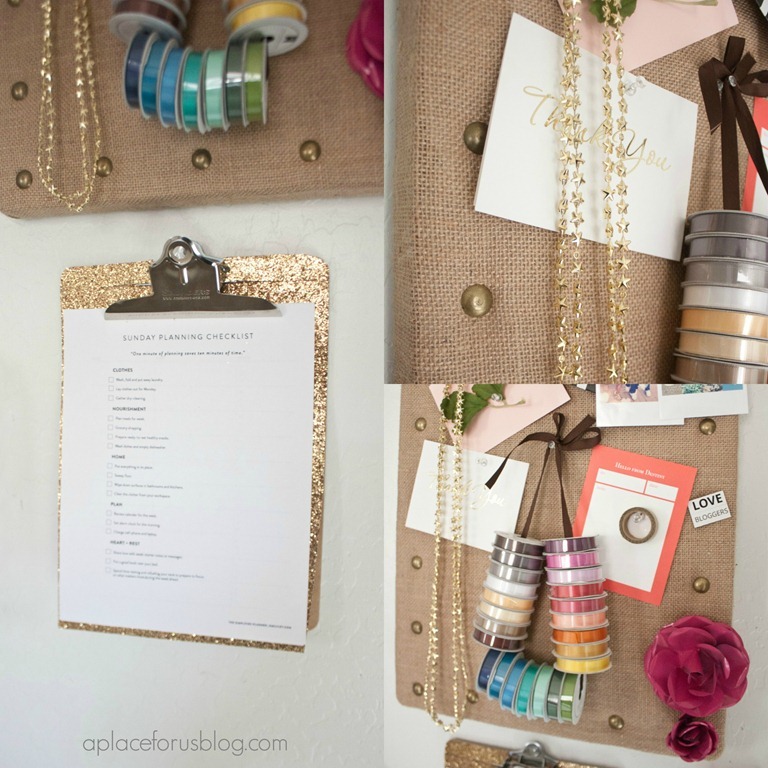 I added some hanging file folder organizers that I got from World Market and spray painted them gold. Right now they hold a few notebooks and other miscellaneous papers, but eventually will hold some much needed “to be filed” papers:0) I think the chain linked look is so fancy! I also created an original art piece using some spikes:0) I love how it turned out. 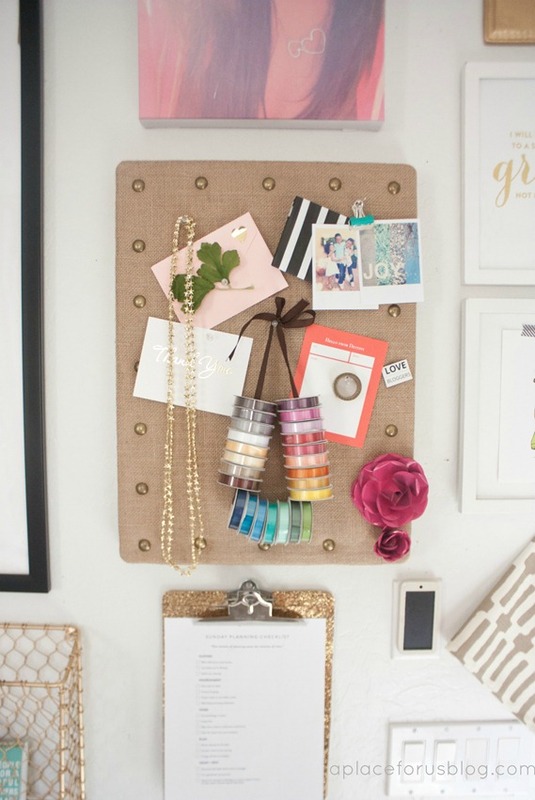 I picked up this burlap message board from Marshalls aka TjMaxx aka HomeGoods. I’m pretty sure it’s the SAME one from Ballard Designs. But I got mine for 14.99. Yes. Oh and they always have a pretty sweet referral program: Get a $25.00 credit to use on your first purchase of $50.00 or more so make sure you tell your friends and your friends friends for a nice discount! Go on over and fall in love, you have my permission! That looks great, I love the baskets and the color you painted them is perfect. I love your gallery wall of fun prints. I have those same metal organizers from W.M. I’m using them in my son’s room. I love that you spray painted them gold. Your office is coming together so nicely. Love everything about it, well done as always. 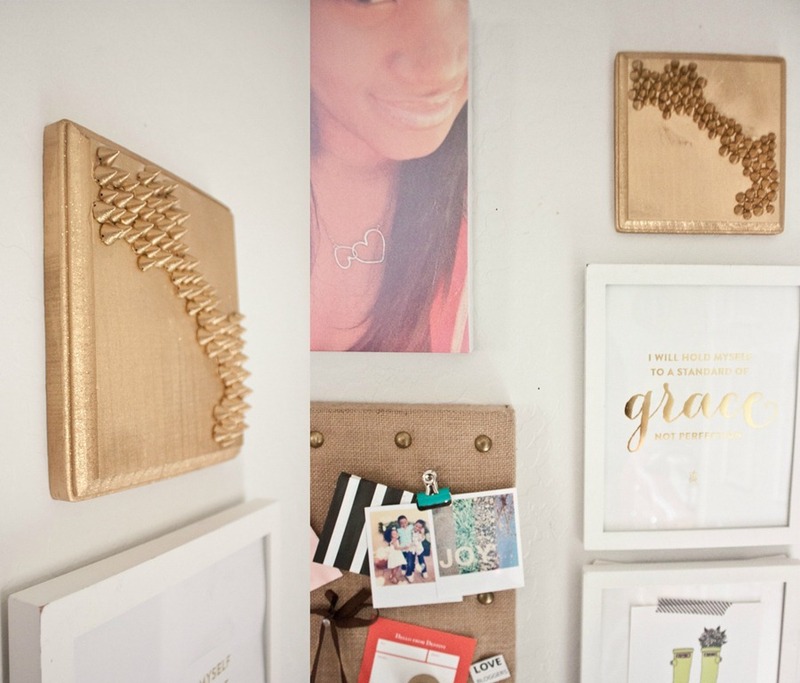 I love the touches of gold, and that Minted print is perfect. Love it! It all looks so good together! I love your gallery wall!!! So cute. I want to go pick up some of those wall baskets. Very nice! Love the glammed up hanging file baskets. 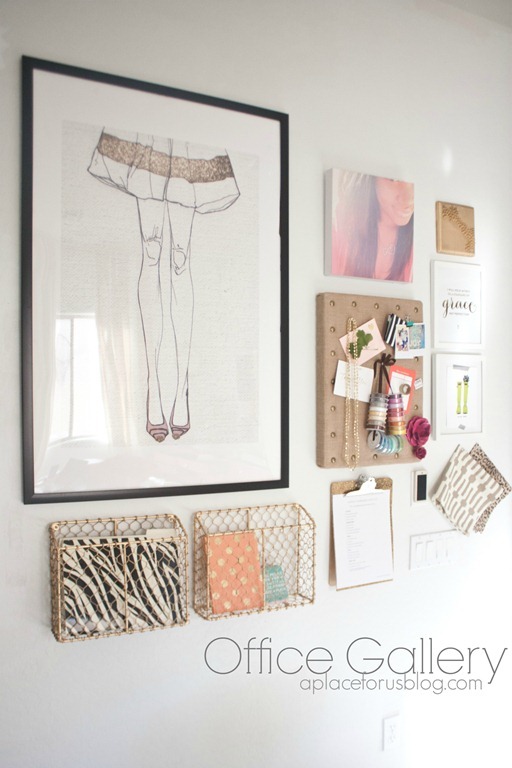 Super cute gallery wall! 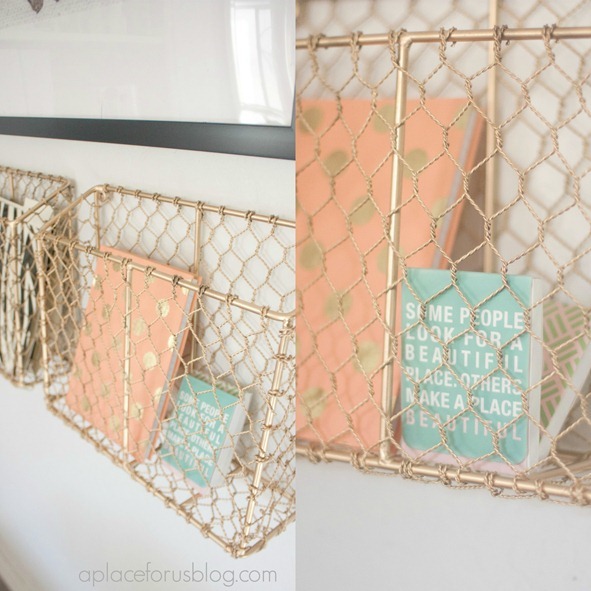 I love everything at Minted–they have the best paper quality! 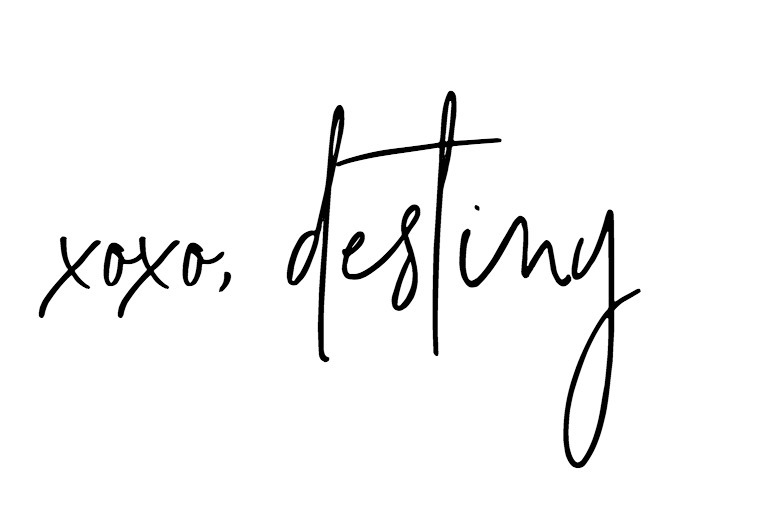 Destiny, I am obsessed! So… when are you coming to be my designer? A trip to Colorado sounds fun, right? Beautiful space Destiny!!! I am swooning over it! 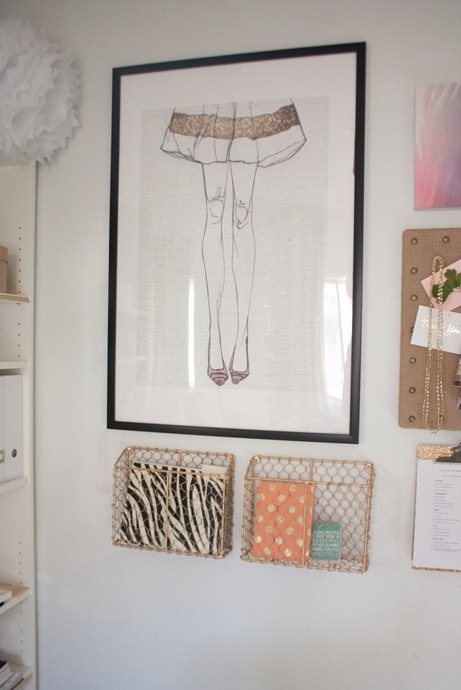 I Love your gallery wall, you have great style. I wanted to let you know I have followed your office so closely. It is probably my favorite office space I’ve seen. From your coral cabinet, to your gold dotted walls and gumball machine! And now this wall? 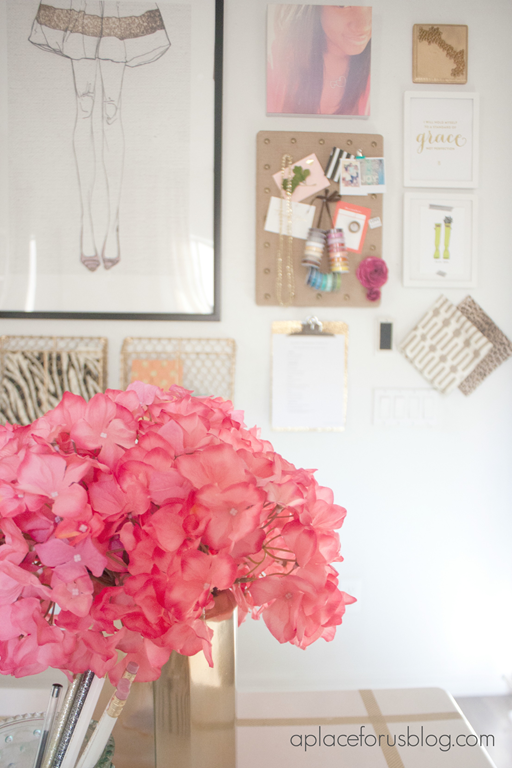 It is true inspiration for my office, and I love it! Thanks! It’s Rust-Oluem Gold Metallic! OMG! I’m in AWE! I found your site by chance and WOW! I’m working on my home office with gold accents …where did you find the gold clipboard or did you make it? Oh the curtains are exactly what I want! Love the studded art! Where do you get those pyramid cones- I never seen them before? Thanks! You can get them at Michaels!!! Enjoy!